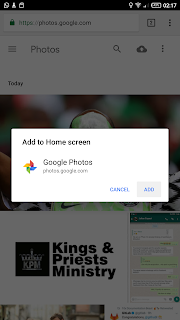 Google Photos is now available as a Progressive Web App (PWA) on Android devices, so you no longer need to download and install the application on your Android smartphone or tablet before using it. The PWA is also available on desktop through the Google Chrome browser. A Progressive Web App lives in your browser and allows you to enjoy the features of a native application without actually installing it on your device, which is a huge plus for users of smartphones with low storage capacities. With this latest development, Google Photos joins other apps like Twitter and Google Maps Go in the growing list of native applications that have PWA versions. PWAs don't have the same adoption rates as native applications yet, but with big players in the smartphone and app industry including support for them by the day, PWAs just might overtake native apps someday, especially on mobile devices. For now, though, PWAs are still limited in their applications, and they don't offer the full range of functionalities provided by their native counterparts. 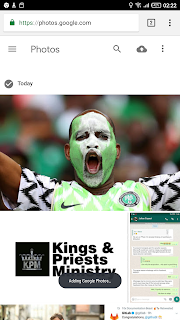 Google Photos PWA currently doesn't have an offline mode, so you can only use it when you're connected to the internet. 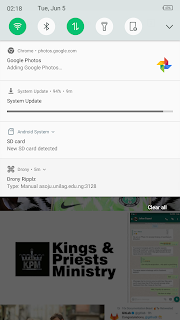 You also don't get push notifications yet on Android, but the notifications are available on the desktop version. 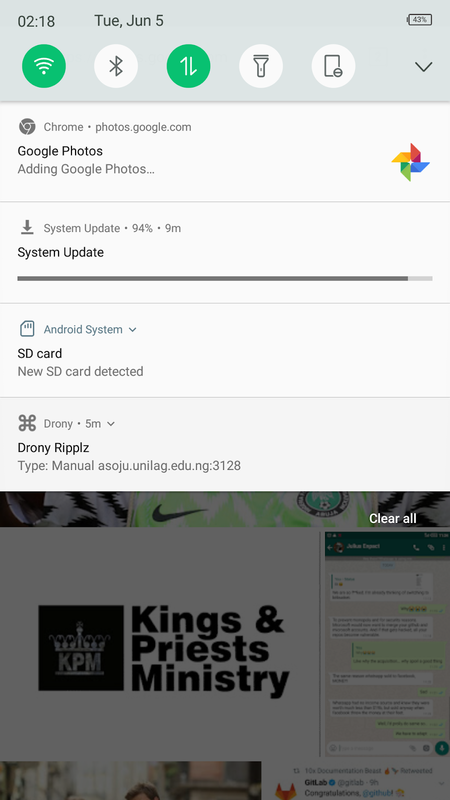 Other features unavailable on the PWA right now are automatic photo uploads and Share Target support. 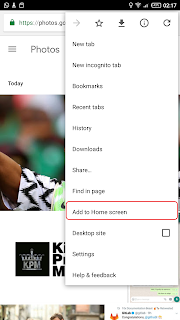 For both platforms (Android and Desktop), you have to be using the latest Google Chrome browser in order to use Progressive Web Apps. Simply update the browser to version 67 and above, and you're good to go. Visit photos.google.com in the Google Chrome browser. Click on the three dots at the top right corner of the browser. 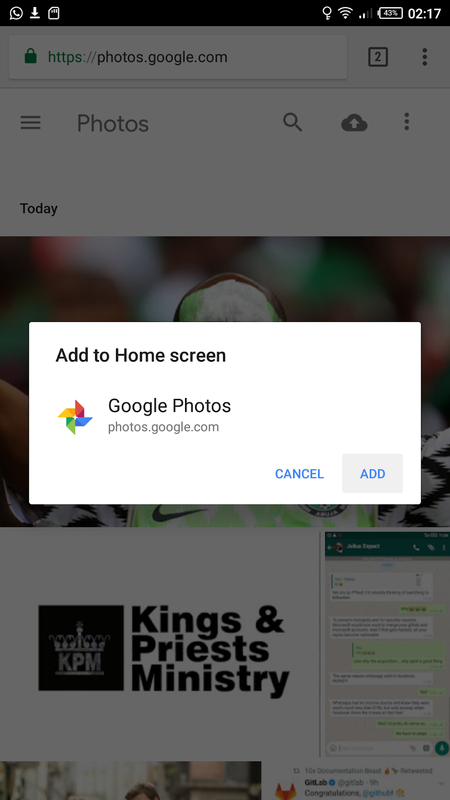 Click on "ADD" on the dialog that appears, and wait for a few seconds for the Google Photos PWA to be added to your home screen. Select "Install Google Photos.." from the list of menu options. Click on "Install" on the alert window that appears at the top of the browser. NOTE: If you can't see the Install Google Photos option on your desktop even after updating to Chrome 67, visit chrome://flags/#enable-desktop-pwas and change the option for Desktop PWAs from Default to Enabled, restart the browser and try again.